With the first bite of winter expected across most of the country this weekend, it’s perhaps timely that drivers should think about the state of their vehicle. Fears are growing that because of the economic hard timnes, increasing numbers of drivers are opting not to spend their cash on preparing their car for the winter. That’s not a sensible route to take and could cost you more in the long run. To that end, the road safety organisation and breakdown cover company GEM Motoring Assist is launching its winter driving campaign to increase awareness of the potential dangers on the roads. 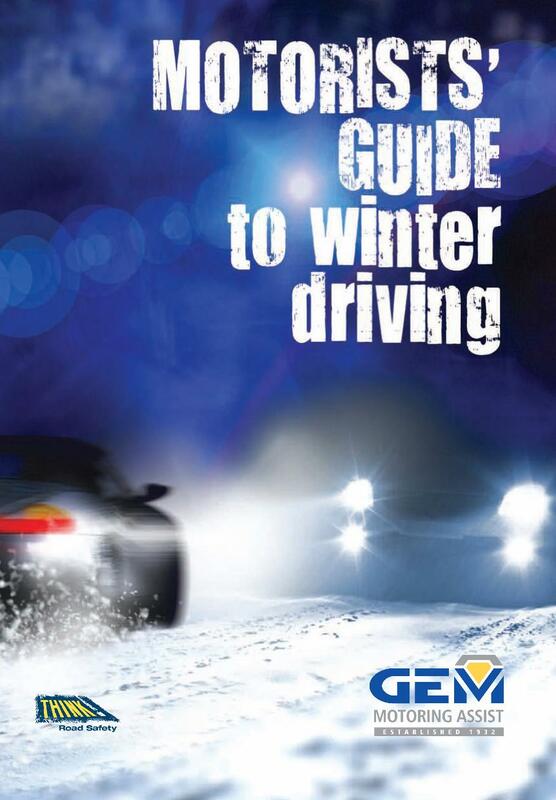 According to GEM, it is never too early to get your vehicle fully prepared for the wintery weather and the company is continuing to offer practical advice via its free winter driving leaflet. 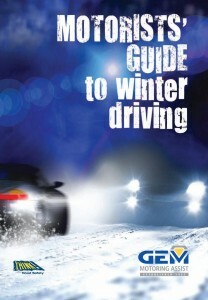 Packed full of advice and checklists, the leaflet is a useful resource for motorists and aims to help prevent drivers from being a victim of a serious accident or hazardous breakdown situation during the winter period. 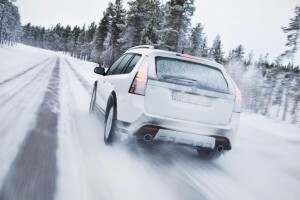 Last year, the company also launched a winter driving video, providing easy online access to its winter driving advice. Featuring visual scenes on winter driving, the four-minute video highlights how dramatically driving dynamics change as the conditions worsen. The video demonstrates how much more time and space should be allowed when driving in wintery conditions, as stopping distances increase tenfold and the slightest over-steering or braking can cause complete loss of control. This entry was posted in Advice and Guides, News and Views, Road Safety and tagged car, GEM, GEM Motoring Assist, LEAF, MoT, motorists, road safety, winter driving, winter driving advice by Steve Lumley. Bookmark the permalink.